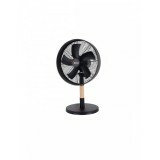 3 Speed Selection 5 pcs Fan Blade Solid Pine Wood Pole 75 Degrees Left- Right Oscillation Warrant: 2 Year Full Warranty & 8 Years on Fan Motor Only .. 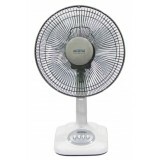 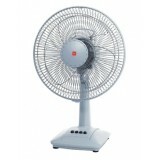 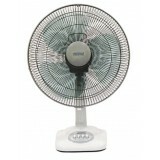 Features 12” Table Fan Colour: Winter Grey 3 Speed Selection .. 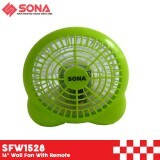 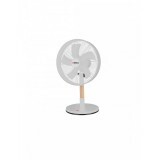 FEATURES 16” Table Fan Colour: Winter Grey 3 Speed Selection ..
Sona FT10-QQ 4" Personal Fan (10W) 220-240V~ 15Watt 1 Year On Product Warranty Ideal For Office Admin Station Make up Station &n..